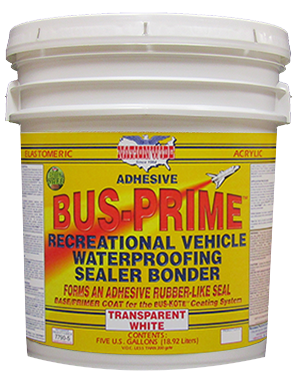 Bus Prime, RV Primer | Nationwide Coatings Inc. 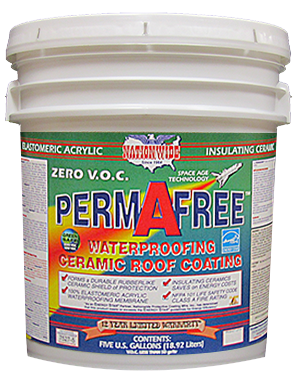 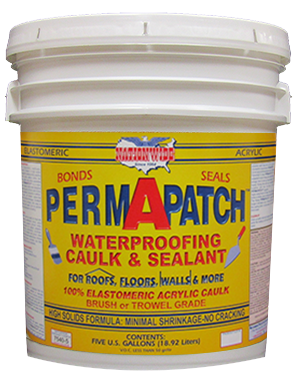 Premium quality adhesive ELASTOMERIC acrylic transparent white waterproofing primer & sealer. 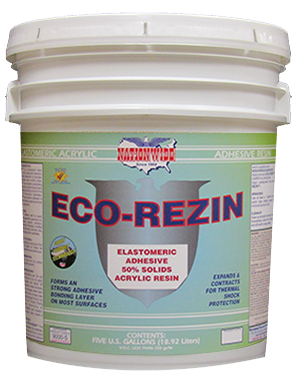 An ELASTOMERIC resin rich formula that has excellent adhesion and bonding to most any bus or recreational vehicle surface. 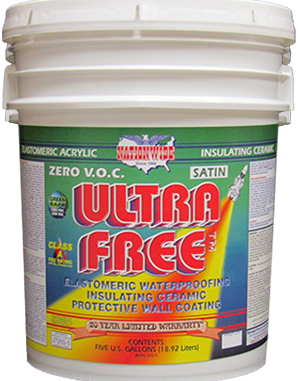 Excellent for waterproofing, energy savings & cooler temperatures.